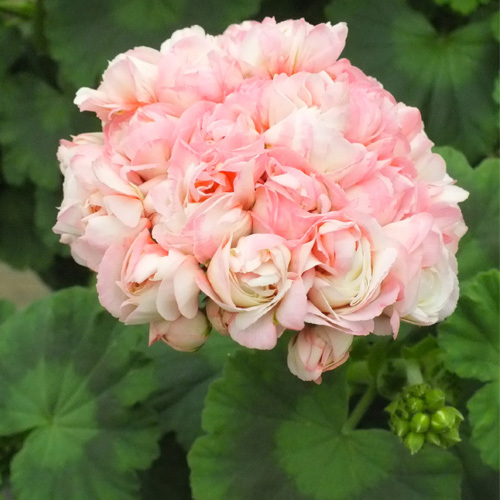 New to babyplants for 2017! 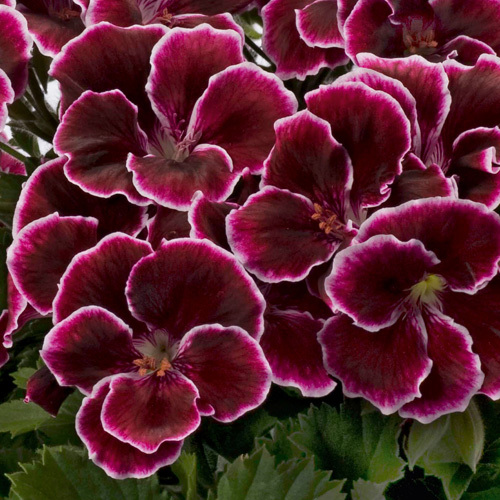 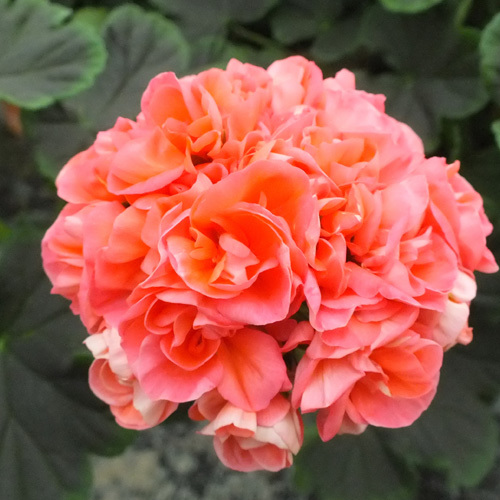 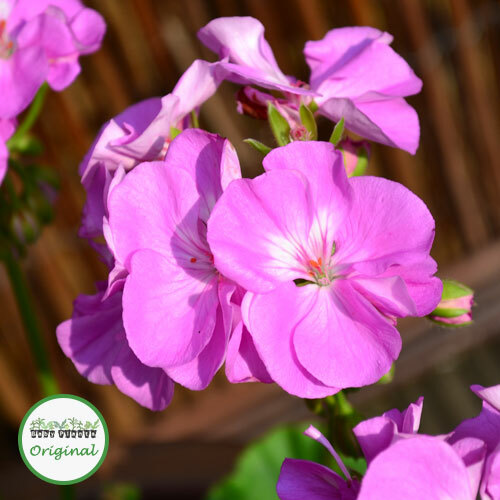 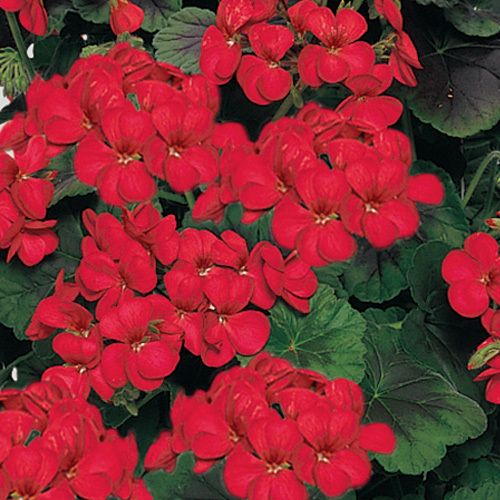 A lovely climbing Geranium that will produce masses of flowers throughout the summer. 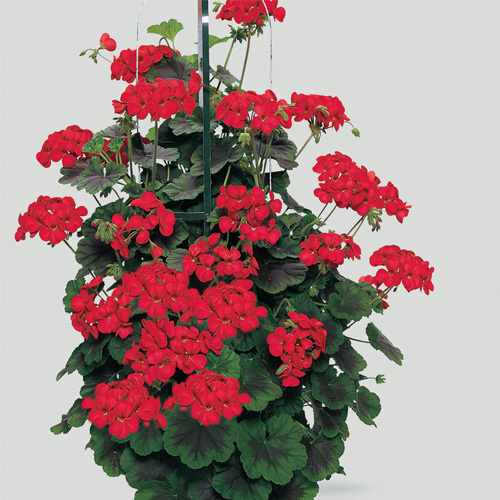 Plant 3 in a patio container for a stunning summer display.